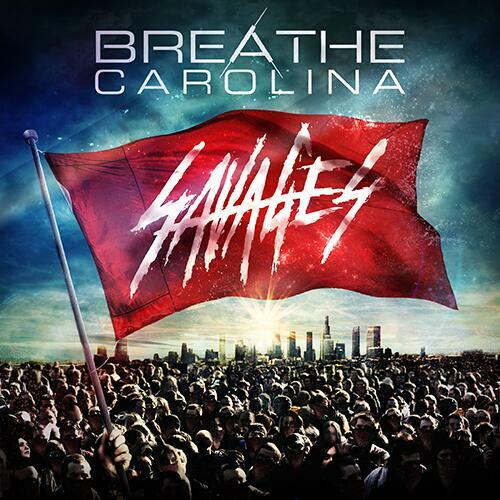 Breathe Carolina, who are releasing their first album in three years, also have a song that became available to purchase at midnight eastern time. The song is “Sellouts,” and it features guest vocals by Danny Worsnop Of Asking Alexandria. You can pick it up on iTunes, and stream it below the jump. Be sure to check in again soon for an official stream and/or update from the band.